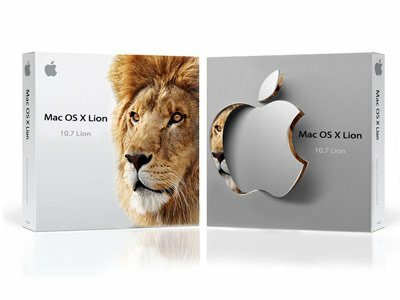 If you are upgrading your FileMaker database solution or are upgrading to Lion (Mac OS X 10.7), make sure you are ready. The big reason for readiness is that the latest version of Mac OS X doesn’t provide support for Rosetta. In short, Rosetta is software that was released in 2006 with Mac OS X 10.4.4 that allowed older PowerPC software to run on the newer Intel processor systems. Not providing support for Rosetta in Lion has caused minor and complete roadblocks to upgrading to Lion for older versions of FileMaker users. How this might affect you is if you’re using FileMaker 6 or prior and upgrade your Mac to Lion, your FileMaker 6 solution won’t work. (You would need Rosetta to run FileMaker 6 or prior.) To get your FileMaker system up and running again, it is necessary for you to upgrade your database files to the .fp7 format and use FileMaker 11 software. 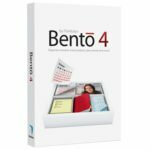 Upgrading from FileMaker 6 or prior involves converting the files from fp5 to fp7 which, depending on the number of files and complexity, can be a minor or major project. For more information about converting .fp5 to .fp7 and the FileMaker Conversion process. There are also a number of issues related to FileMaker versions 7-11. For instance, if you’re using FileMaker to export files to the .xls format, then you will need to change your exports to use the new .xlsx format. The reason is that Excel 2007 and prior uses the .xls format, which requires Rosetta. This will impact FileMaker 7 – 11 users. I expect that FileMaker will eventually drop support for exporting .xls in future versions to avoid this headache. Currently, it does not appear that FileMaker plans to address any of the issues with Lion regarding FileMaker 10 compatibility and prior product lines. As such, we highly recommend everyone move to the latest version of FileMaker (currently FileMaker 11) to ensure Lion and future Mac OS compatibility. If have any questions or want to discuss your FileMaker system and the risks and rewards of upgrading to Lion, please contact us to discuss upgrading.